Zinfest Wine Festival in Lodi is coming May 13th thru 15th 2016 tickets on sale now! 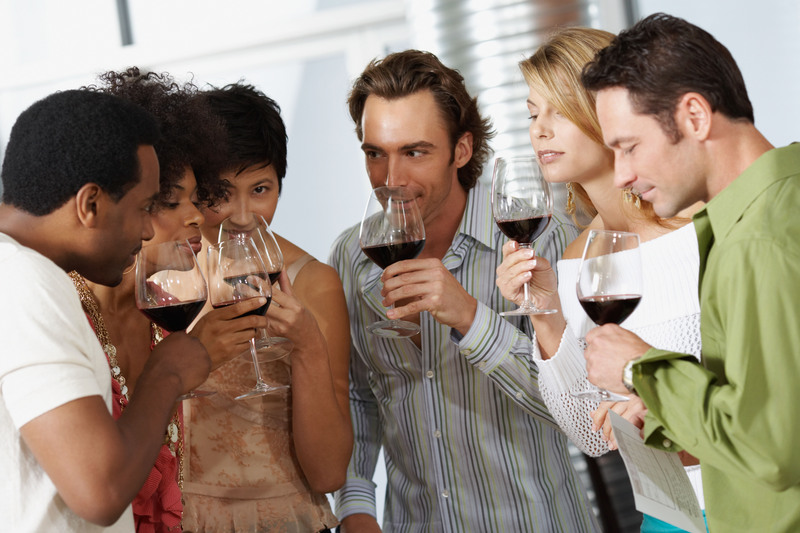 Zinfest Wine Tasting Tours by Limo available now! Zinfest is back for 2016 and this is one of our best wine tasting festivals in the Lodi Appellation. Lodi produces the best selling Zinfandel and Old Vine Zinfandels in the world and this is the Lodi wine festival honoring that great tradition! Zinfest has activities going on for 3 days in the Lodi wine country with the biggest day and main event being held on Saturday May 14th 2016. Zinfest on Friday May 13th is dedicated to the “Vintner’s Grill” event where you can try gourmet foods and enjoy top rated Zinfandel wines from the Lodi Wine Region. 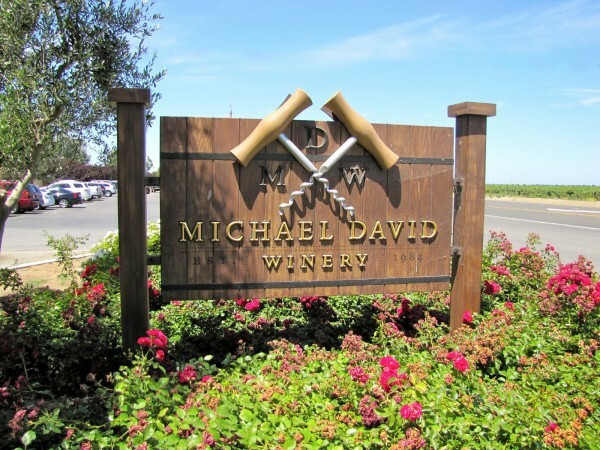 Zinfest on Sunday May 15th is dedicated to Lodi wine tours where you visit the Lodi wineries such as Michael David and Oak Ridge Winery both of which are among top 3 Zinfandel producers in the world! Zinfest Limo wine tours will sell out during the Zinfest Wine Festival so be sure to book your Lodi wine tour by limo soon. 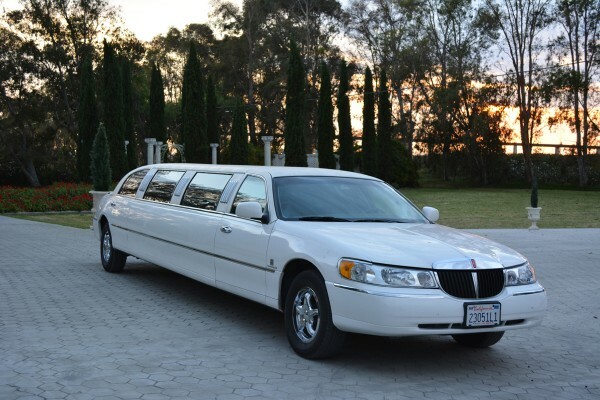 Booking your wine tour limousine soon will insure you get the best selection and take advantage of early pricing on limo wine tour packages from our local limo network of high demand vehicles and top rated operators in the Lodi area! Join the passionate vintners and growers of the Lodi Appellation as they extend hometown hospitality and engage guests in an evening of colorful festivities. Enjoy the region’s finest pairing of freshly prepared, local cuisine paired with the best of Lodi’s celebrated Old Vine Zinfandel! Top off the perfect evening by kicking up your heels to the sounds of live music. Tickets are $110 per person or $1,100 for a reserved table of 10. Tickets are now on sale and can be purchased by phone to the Lodi Wine & Visitor Center at (209) 365-0621. Physical tickets are not yet in stock. Physical tickets will be mailed to ticket purchasers once they are in stock. Must be 21 years of age to attend. Wine reception begins at 6pm. Dinner begins at 7pm. Additional Information: Dress is casual. Event is held lakeside. Lodi Lake is located at 1101-1301 W. Turner Road in Lodi, California. Sip, swirl and savor from a selection of 200 handcrafted wines from over 40 Lodi wineries. Passionate winemakers and winery representatives welcome guests, offering practical knowledge and sharing their delicious wines. Enjoy local provisions, learn some new tips at the ZinFest Wine and Cooking Schools, or relax along the beautiful Mokelumne River to an eclectic mix of live music. Guests can peruse merchandise from regional vendors and take home a commemorative bottle of custom blended Old Vine Zinfandel from the ZinFest Wine Shoppe. There is no better way to celebrate the fantastic wines of Lodi Wine Country! Tickets include a ZinFest wine glass, wine tasting, participation in seminars and entertainment. Festivities are held from 12 noon – 5 pm. Tickets are $55 in advance and $65 at the gate and are on sale now. Tickets are available for purchaseonline or for pre-order by calling the Lodi Wine & Visitor Center at 209.365.0621. Please note: Physical tickets are not yet in stock and are not available for in-person purchase. Pre-ordered tickets will be mailed to ticket purchasers once in stock. Must be 21 years of age to attend. As a friendly reminder, even great wines should be enjoyed in moderation. Designated drivers are strongly encouraged. Designated driver tickets are available for $15 each. Designated Drivers must be at least 21 years of age to attend. ZinFest takes place at Lodi Lake Park, located at 1101-1301 W. Turner Road in Lodi, California. Click here for directions and parking information. 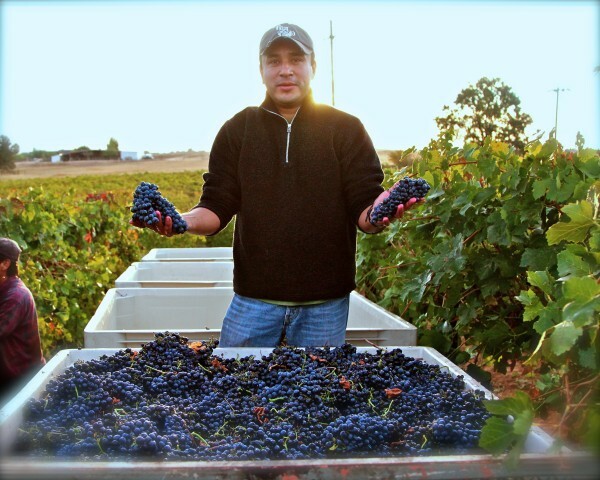 Savor the bounty of the Lodi Appellation’s array of varietals- from Albariño to Zinfandel. 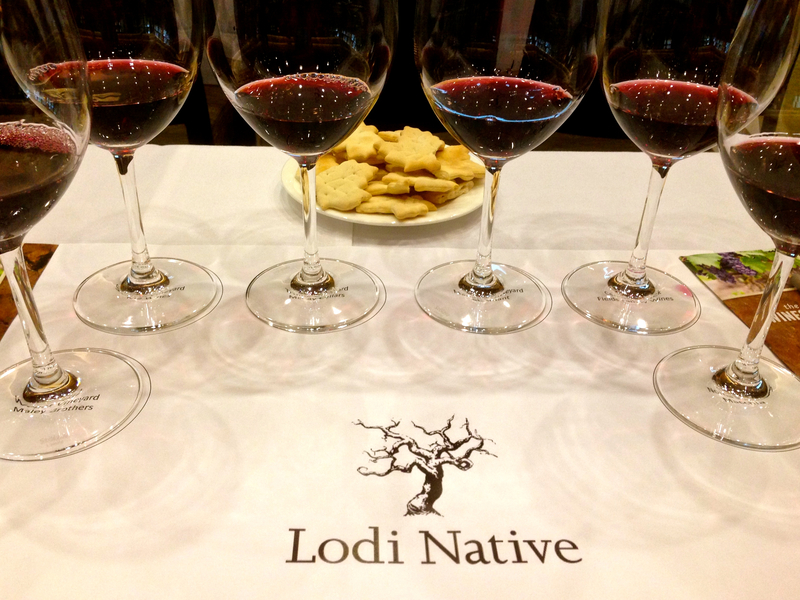 With 200 Lodi wines to taste from, wine novices and aficionados are sure to find a new favorite! Indulge in regional cuisine from the best of San Joaquin County’s gourmet food purveyors. A selection of items will be available for purchase from each vendor, reasonably priced under $10. Lounge along the Mokelumne River or get up and groove to an assorted mix of live entertainment. Enjoy live bands, strolling entertainers and the ZinFest Piano Bar – where you can purchase a glass of wine, request songs and sing along with familiar tunes! Browse from a collection of artisan merchants as they display one-of-a-kind merchandise. Take a piece of wine country home with you, whether it’s local olive oil or reclaimed wine barrel furniture. From regional celebrity chefs to local, award winning culinary experts, ZinFest takes great pride in creating fun and informative cooking classes for event guests. One winery is featured in each class, partnering winemaker with chef, for an engaging tasting and educational experience. Discover a new favorite dish and become the star of your next dinner party. The ZinFest Cooking School is open to all guests, with new demonstrations taking place each hour. Trendsetters and legends unite in the ZinFest Wine School. Listen as local experts and guest speakers engage in topics from “Blending your own Zinfandel,” to what cheese pairs perfectly with Lodi wines, and much more… Sip, savor and swirl your way through the afternoon. The ZinFest Wine School is open to all guests with new demonstrations taking place each hour. Take a piece of ZinFest 2016 home with you! Commemorative posters, shirts, hats, visors, bags and much more will be available for purchase. Tickets: Attendees must be 21 years of age (this includes Designated Drivers). ZinFest is a ticketed event with access granted to paying guests. Tickets can be purchased in advance or the day of the event. Tickets are available for purchase online or for pre-order by calling the Lodi Wine & Visitor Center at 209.365.0621. Please note: Physical tickets are not yet in stock and are not available for in-person purchase. Pre-ordered tickets will be mailed to ticket purchasers once in stock. Location: ZinFest Wine Festival is held on the north side of Lodi Lake Park at 1101-1301 W. Turner Road, Lodi 95242. 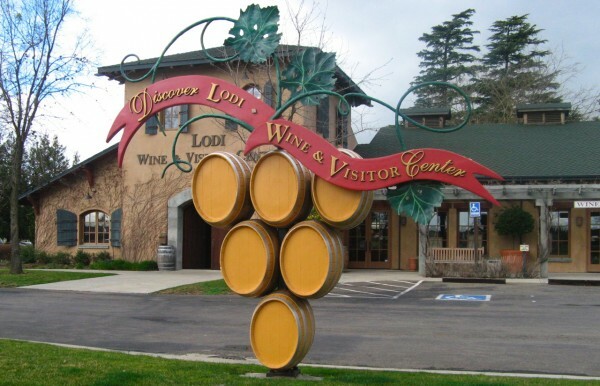 Parking: Parking is located at Lodi Grape Festival Grounds, 413 E. Lockeford St., Lodi 95240. Shuttles will be provided from each parking lot to the event entrance. Allow at least 30 minutes for transportation. Attire: ZinFest is a casual event, held lakeside at Lodi Lake Park. Comfortable shoes and attire are recommended as you will be on grass and dirt in addition to black top. Sun protection is highly recommended. Miscellaneous: No outside food or beverages are allowed into ZinFest. There will be many delicious options from regional food purveyors available to purchase inside the festival. Animals are prohibited (with the exception of service animals) and will be asked to leave the event site. Zinfest Limo Wine Tours book up fast! Book your Zinfest Zinfandel wine tasting limousine wine tour package soon to get the best selection and package prices! Embark on a self-guided tour of the Lodi Appellation as participating wineries host special activities and tastings in the intimacy of their own cellars. Experience first hand why Lodi is California’s newest fine wine region. Participating wineries and activities will be listed closer to the event.